When a loved one is lost, words cannot express our sympathy. Funeral flowers are a simple gesture that express our condolences and give comfort in a time of grief. Funeral flowers, also known as Sympathy flowers, pay tribute to a life well lived and the legacy that remains. 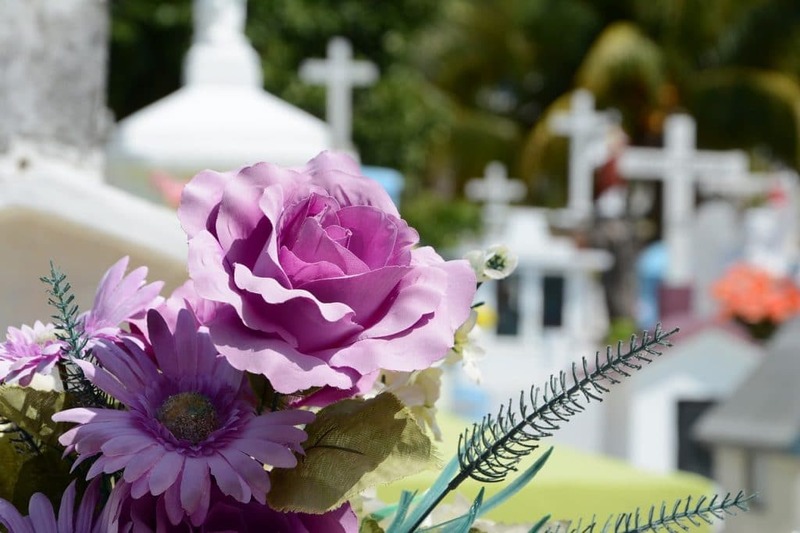 At Jazz Bouquet Floral, we handle your funeral flowers with tasteful and elegant flower arrangements. As local Sedona florists, we care about our community members and pay special attention to making sure your sympathy flowers are delivered respectfully on time. We provide same-day delivery to Sedona and Cottonwood. We offer Standing Sprays, Casket Sprays, Bouquets, Wreaths, and more. Call us for details on arrangements, as well as any specifications over a funeral’s flower colors or floral tribute theme. Make sure your sympathy flowers arrive on time with same-day delivery to addresses in Sedona and Cottonwood.